If you’re attending Seamless Asia 2018, please stop by the ID TECH booth #G14 where we will be showing our latest payment solutions. See you in Singapore from May 3-4, 2018. Visitor badges are free of charge. Register Today! 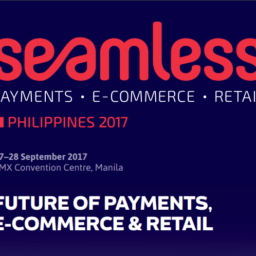 If you’re attending Seamless Philippines 2018, please stop by the ID TECH booth #H4 where we will be showing our latest payment solutions. Our friendly sales team will be happy to answer your questions about our new innovative products. See you at the SMX Convention Center in Manila from September 26-27, 2018! Register Today!